Twitter said its teams continue to hold training and workshops with both regional and national parties and their respective state units. Microblogging platform Twitter Thursday said it has formed an internal, cross-functional group to lead "electoral integrity work" in India that will proactively support partner escalations, and identify potential threats from malicious actors. 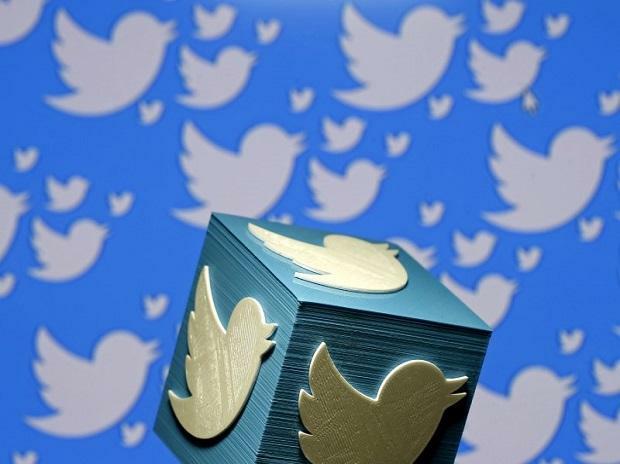 The US-based company, which has been facing heat over allegations of political bias in India, said its teams work closely with political parties across the spectrum to train them on using Twitter to best engage with their constituents. "Similar to the model put in place for other recent elections around the world such as the US, Brazil, and Mexico, Twitter has formed an internal, cross functional elections group to lead electoral integrity work in India from now through polling day," Twitter said in a statement. Using proprietary-built internal tools, the team proactively protects trends, supports partner escalations, and identifies potential threats from malicious actors, it added. Twitter has been summoned by the parliamentary panel on information technology to appear before it on February 25. The panel had decided to call senior Twitter officials against the backdrop of growing concerns about safeguarding citizens' data privacy and the possibility that social media could be used to interfere in elections. Twitter, in its statement Thursday, said its India team is continuing "transparent and consistent communication" with political parties as well as the Election Commission of India, so that they know how to report suspicious, abusive, and rule-violating activity to Twitter. The company, which counts India among its largest markets, has also launched a dedicated, elections-specific support portal for election partners to provide feedback directly about issues and concerns that could arise during the 2019 Indian election. "This process is designed to ensure the company receives and reviews critical feedback about emerging issues as quickly as possible," it added. "In last year, eight regional parties were onboarded to Twitter including DMK, AIADMK, Samajwadi Party, Shiv Sena, Nationalist Congress Party, Rashtriya Janata Dal, Telangana Rashtra Samiti, and Makkal Needhi Maiam," it said. The company is also working with Indian political parties to verify candidates, elected officials, and relevant party officials whose accounts will be active in the public conversation, it added. "We deeply respect the integrity of the election process and are committed to providing a service that fosters and facilitates free and open democratic debate. This is a constant process of learning and we gain insights from every election around the world, which helps inform our approach to this evolving challenge," Twitter Global Vice President Public Policy Colin Crowell said. He added that the 2019 Lok Sabha is a priority for the company and its "dedicated cross functional team is working to ensure that the health of the public conversation is enhanced and protected at this important time".